2008 Winsdown Kathryn Kennedy (Chestnut Filly by Winsdown Westinghouse) 2008 State Fair Of Texas Futurity Weanling Filly Champion. 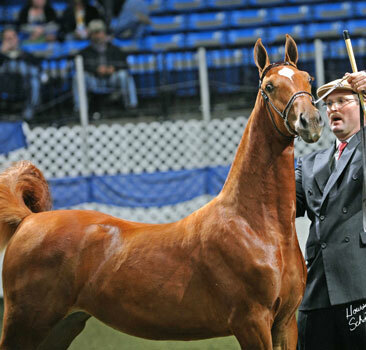 2008 The American Royal Missouri Breeder's Challenge Reserve Champion. 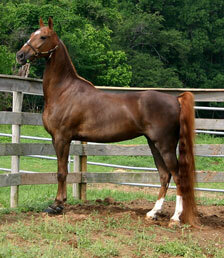 2009 Denver Queen City CO Futurity Open Yearling Champion and Yearling Grand Champion. 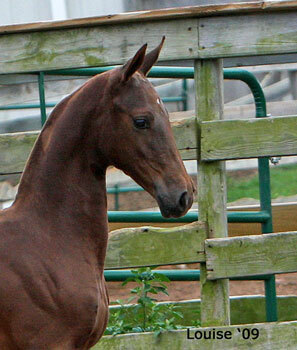 2009 All American Horse Classic Indiana Futurity Amateur Yearling Reserve Champion. 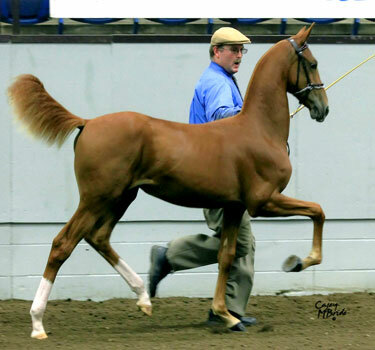 2009 Salina Charity Kansas Futurity Yearling Reserve Grand Champion and Yearling Filly Champion. 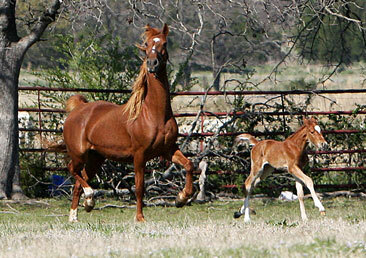 2009 Calvary Episcopal Oklahoma Futurity Yearling Filly Champion.